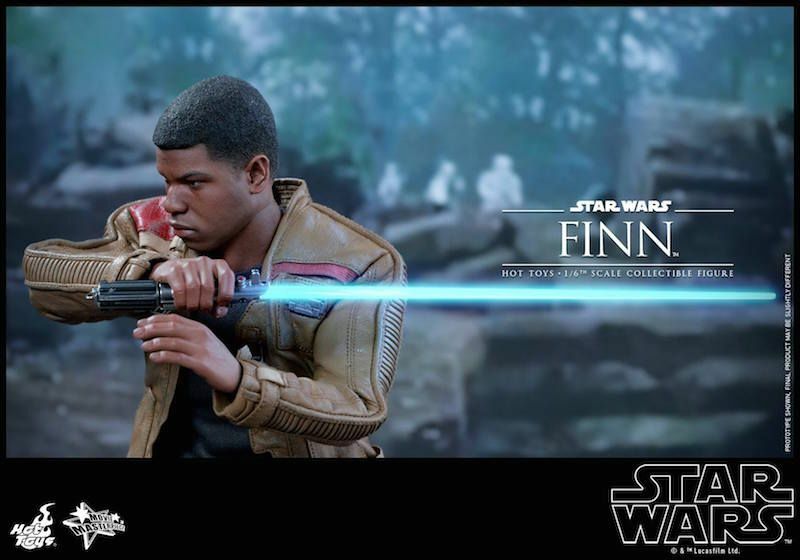 Star Wars: The Force Awakens has finally hit the silver screens around the world and already broke box-office records becoming the biggest worldwide opening in theatres! 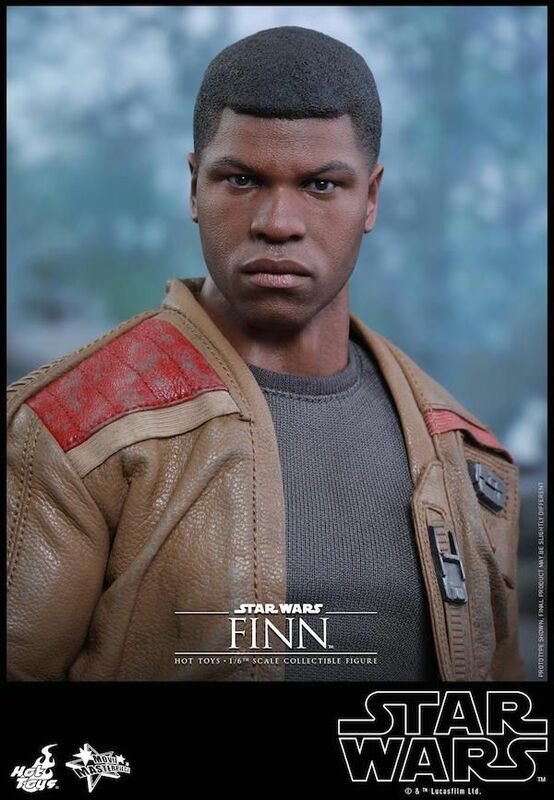 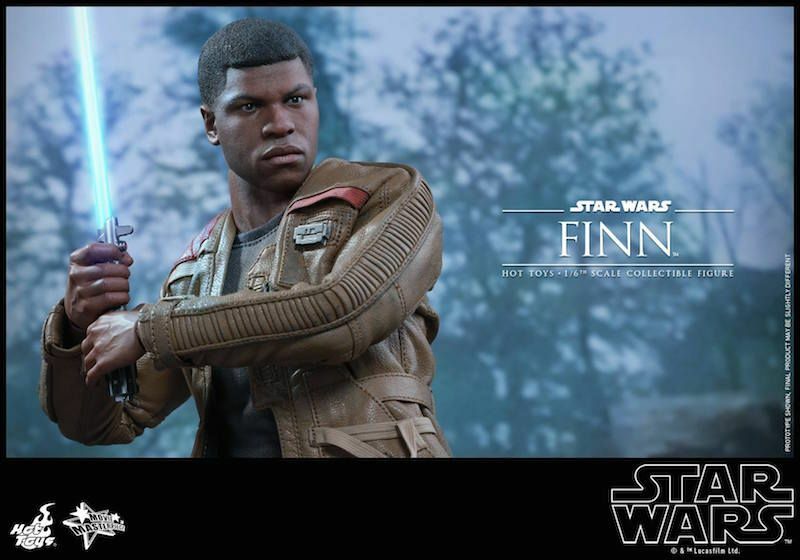 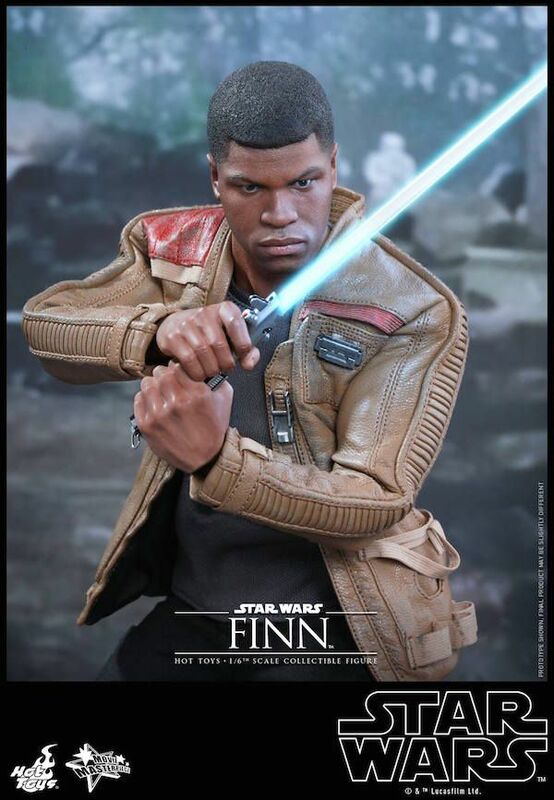 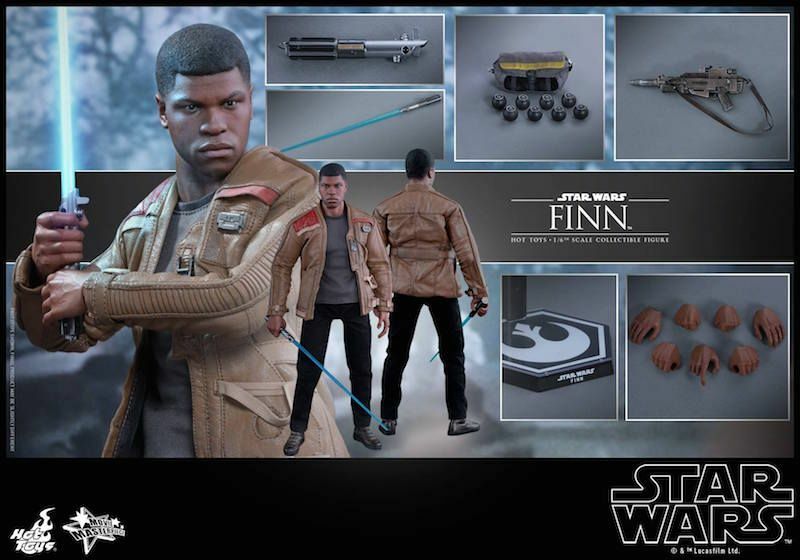 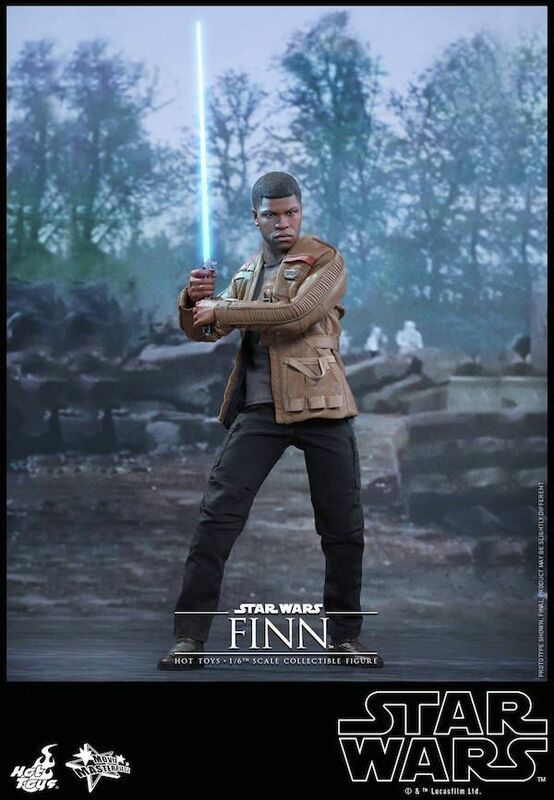 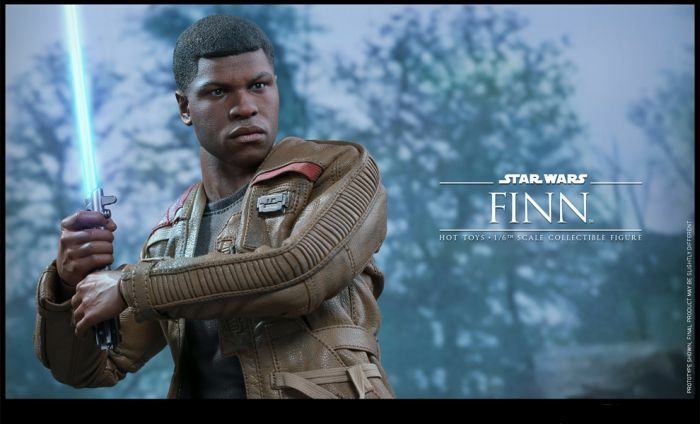 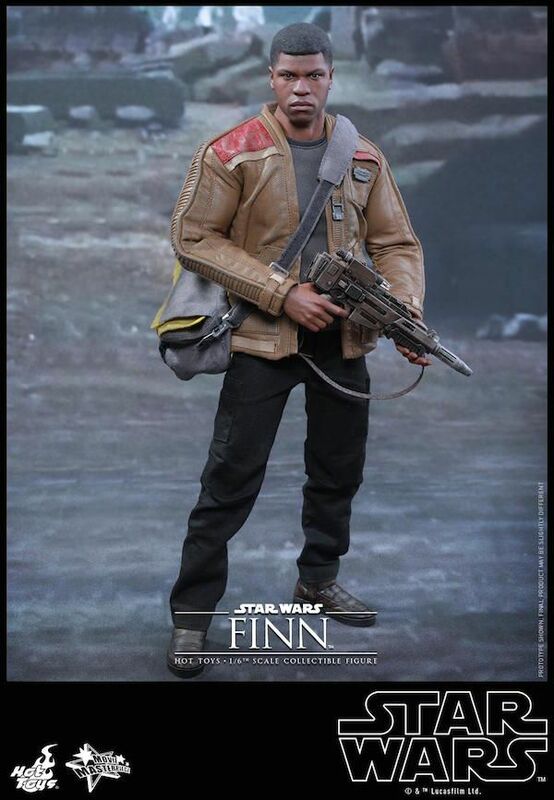 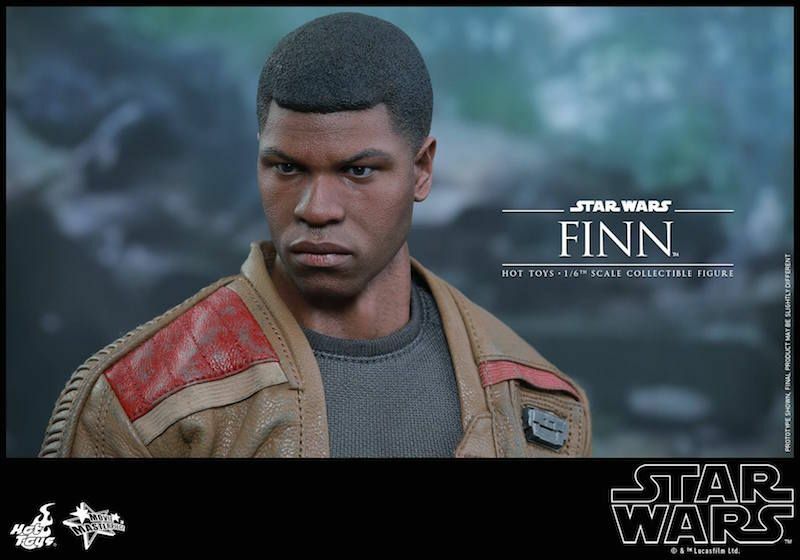 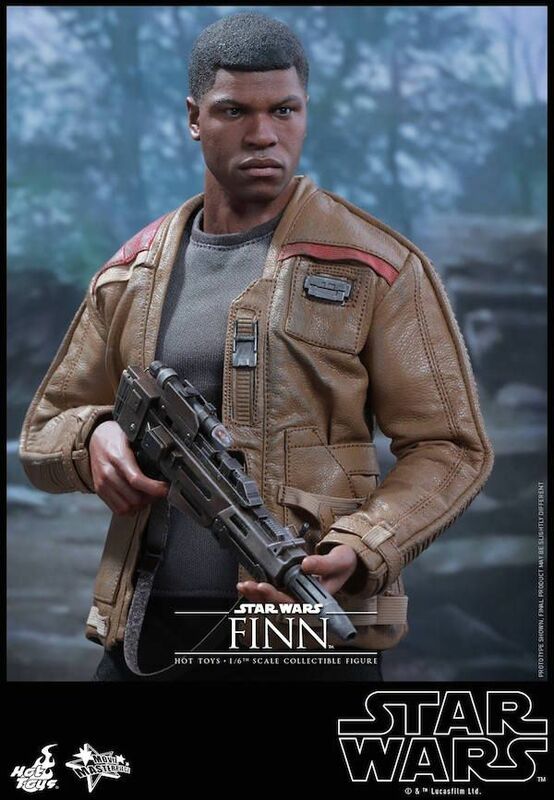 Following the debut of this epic Star Wars film, Hot Toys is very excited to officially present today the 1/6th scale collectible figure of one of the main characters of the film – Finn! 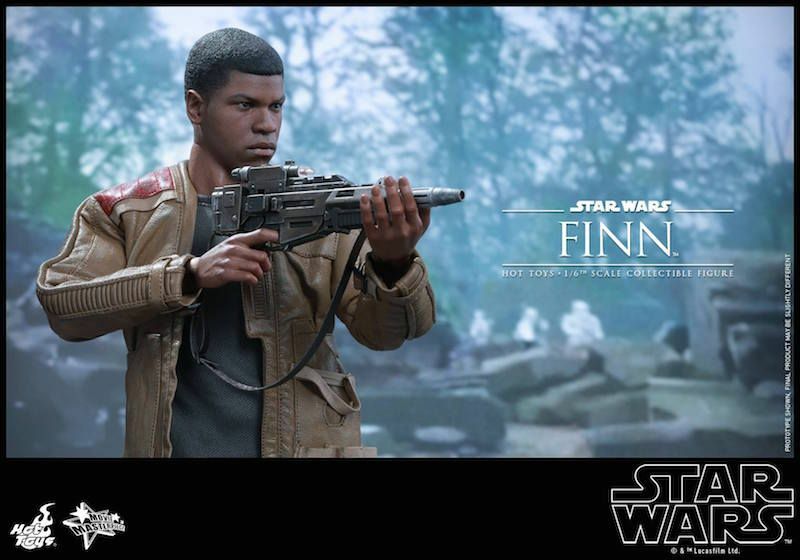 Originally trained to serve as a stormtrooper by the First Order, Finn’s conscience has awakened following the skirmish on Jakku and lead to his encounter with Rey, BB-8, and the Resistance which changes his life forever.